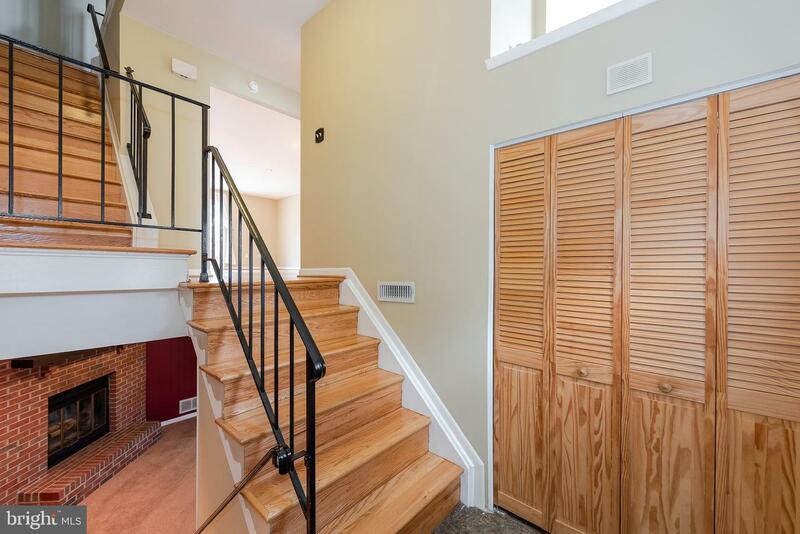 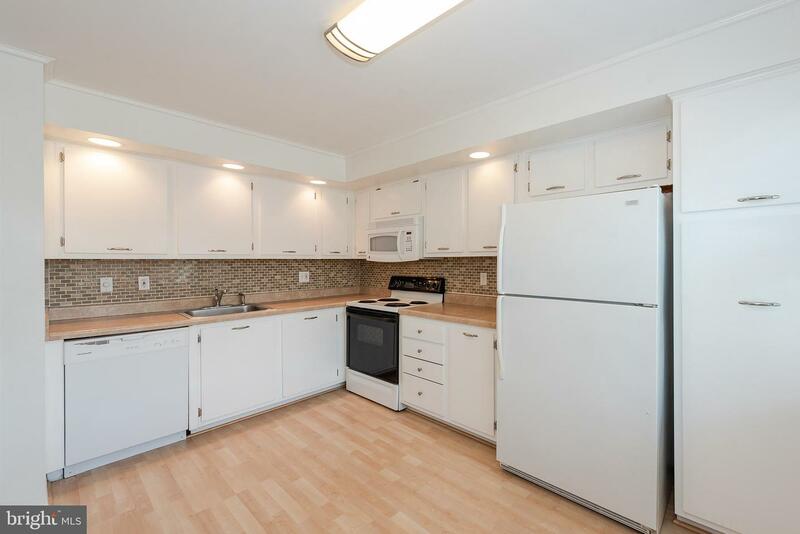 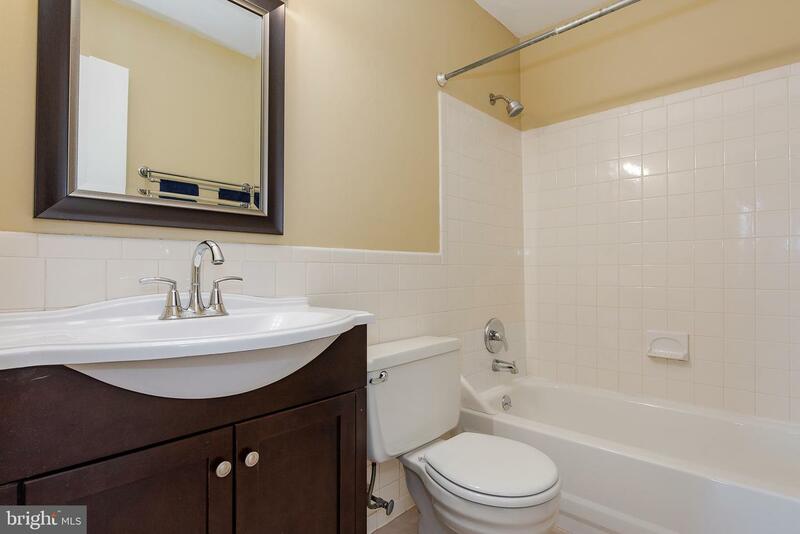 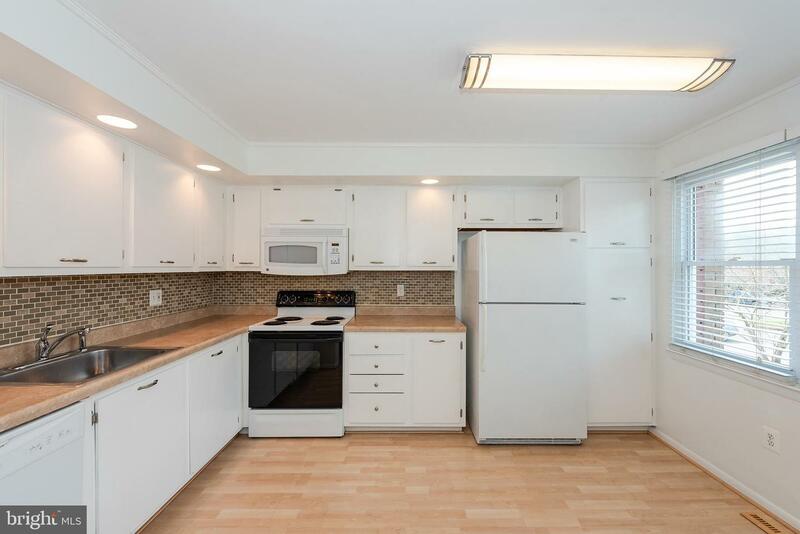 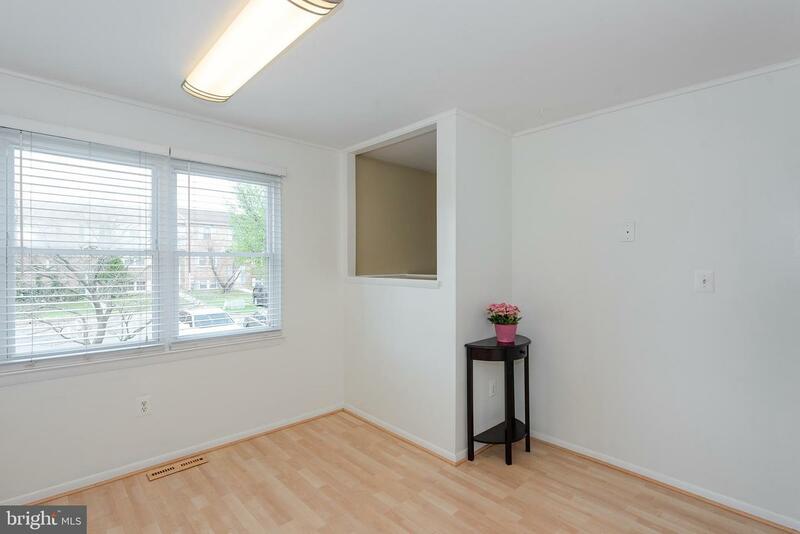 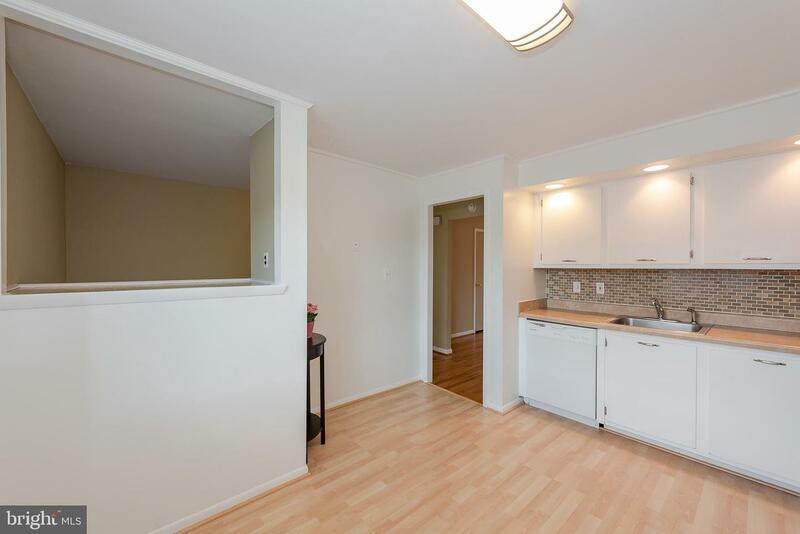 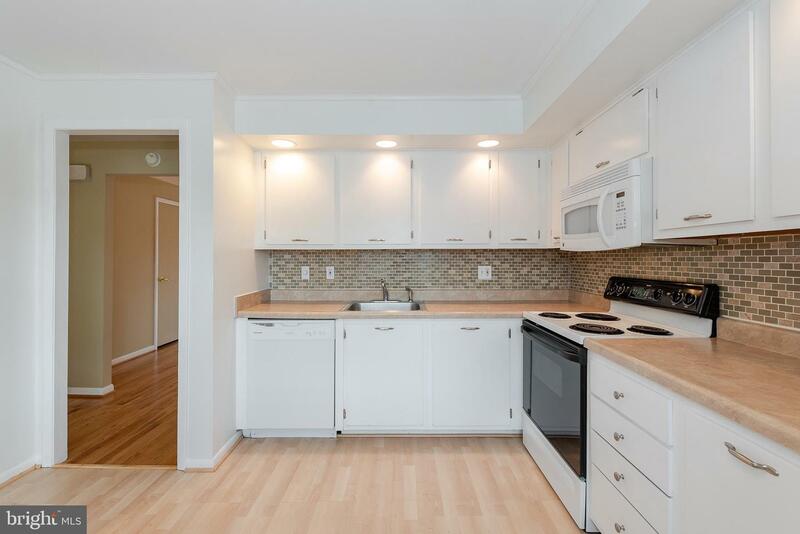 Freshly painted 3 Bedroom, 2.5 Bath Townhome in Queen Anne Village. 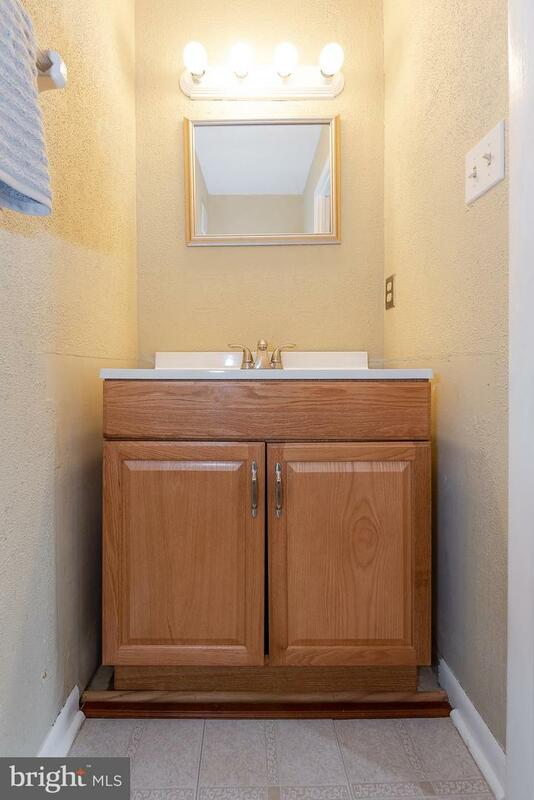 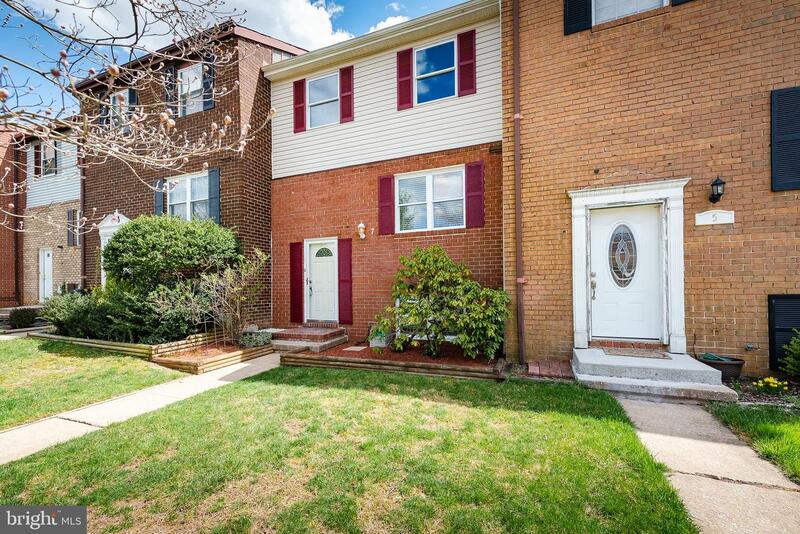 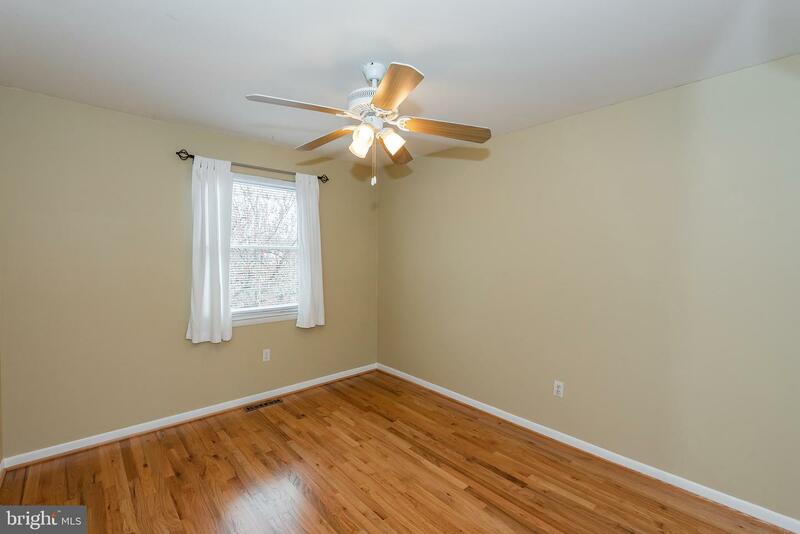 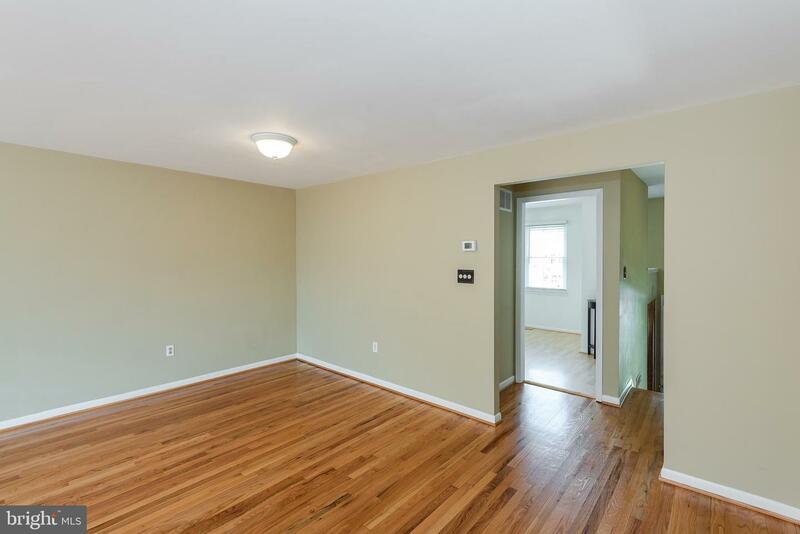 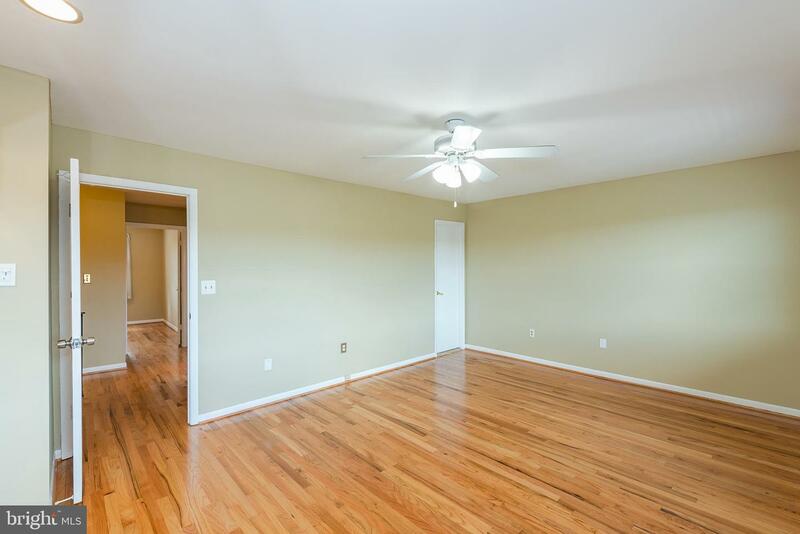 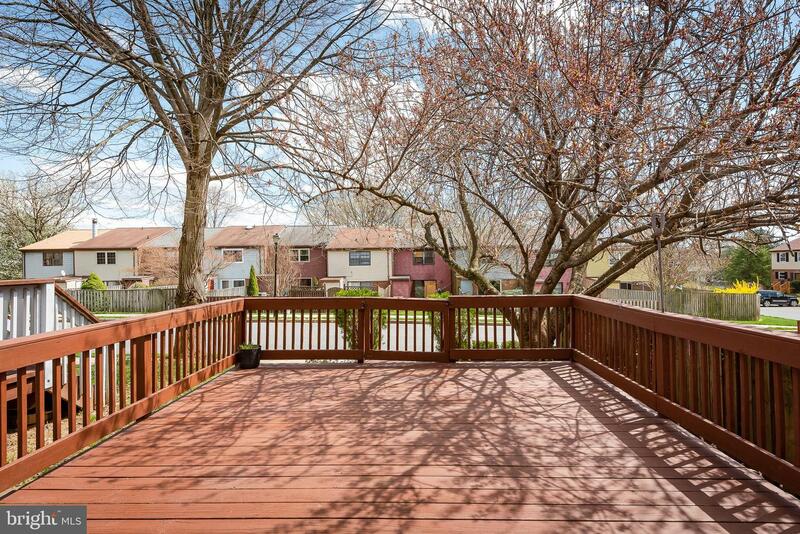 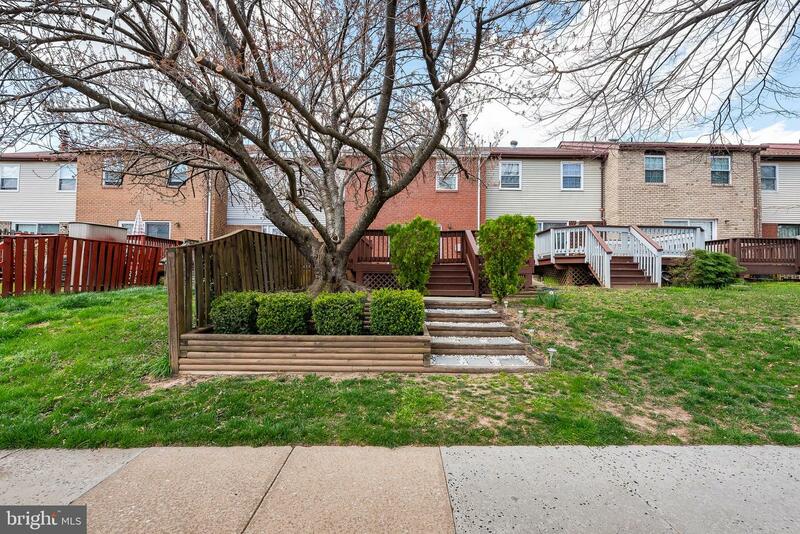 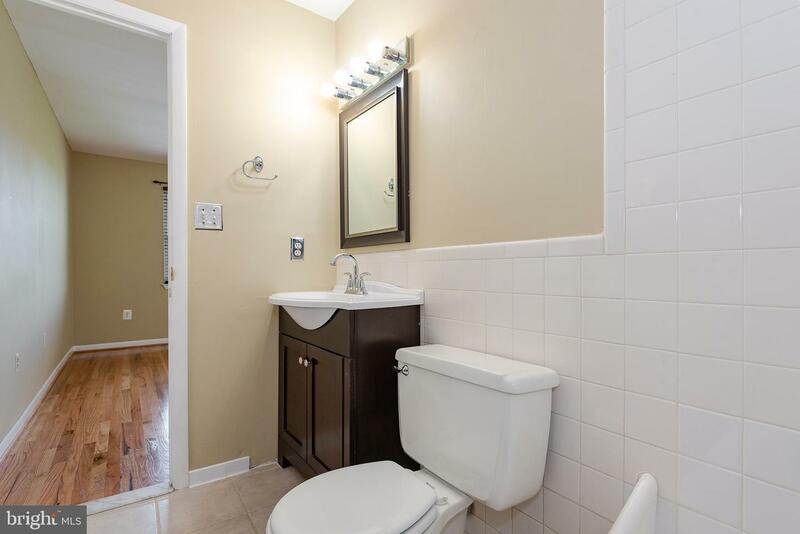 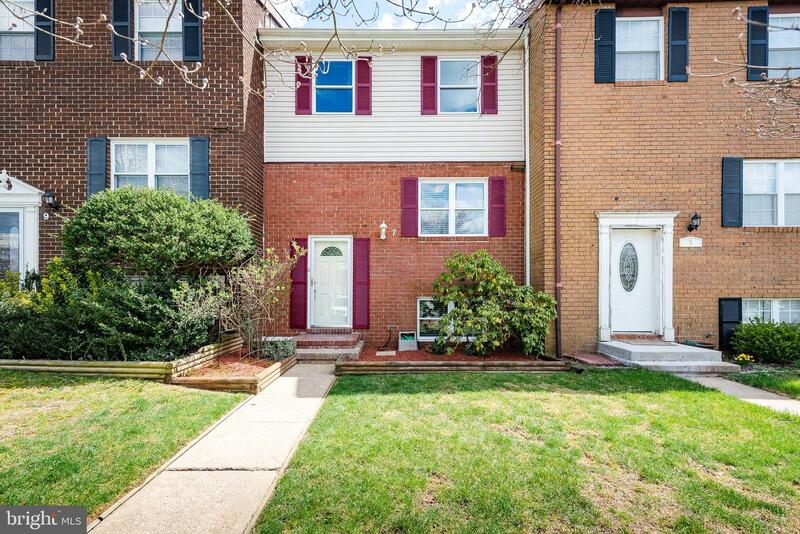 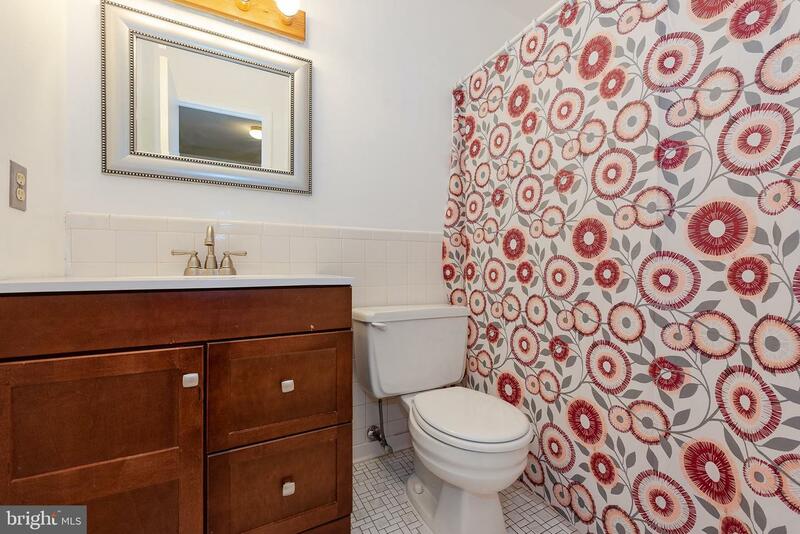 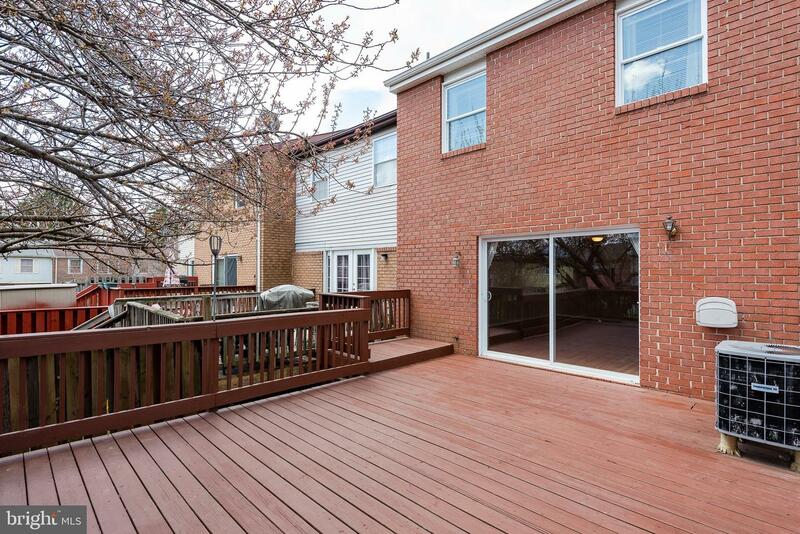 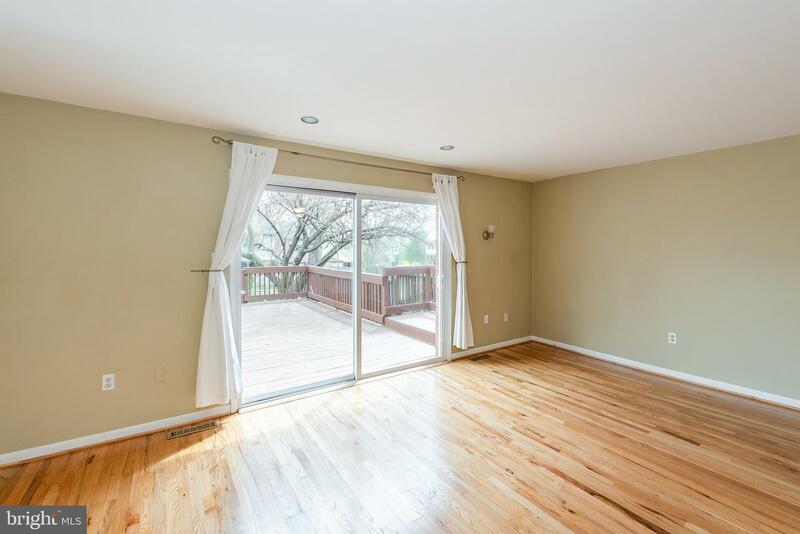 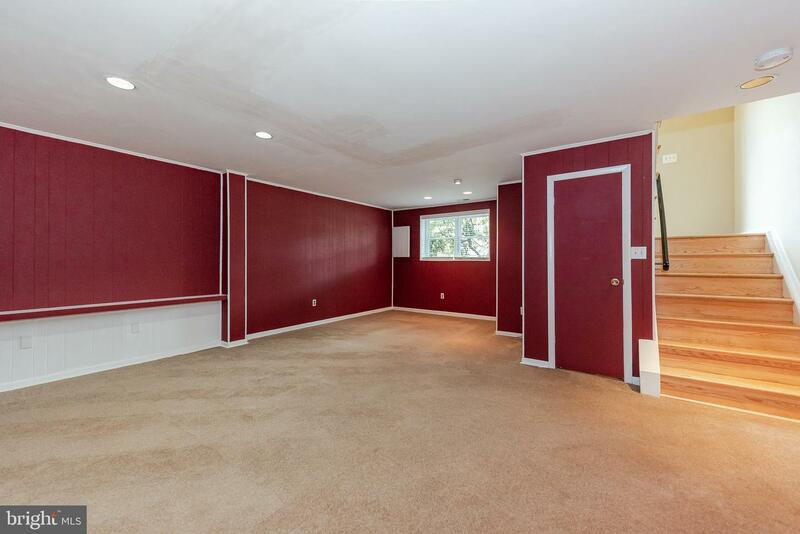 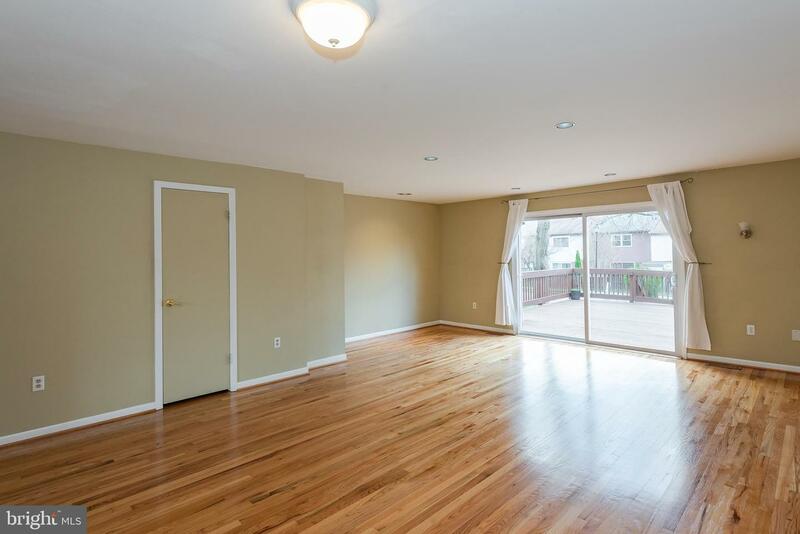 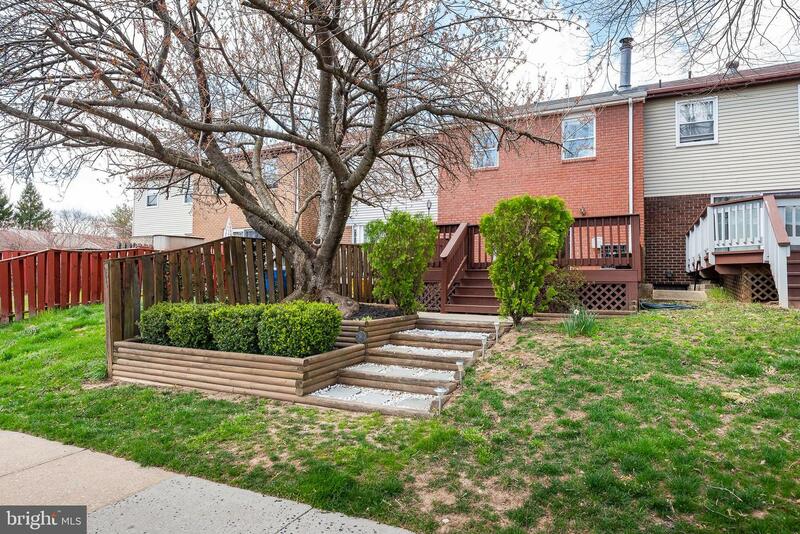 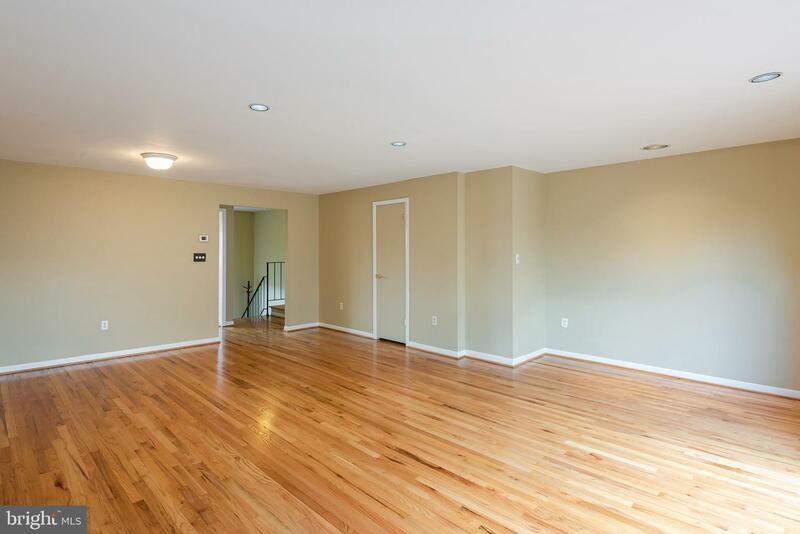 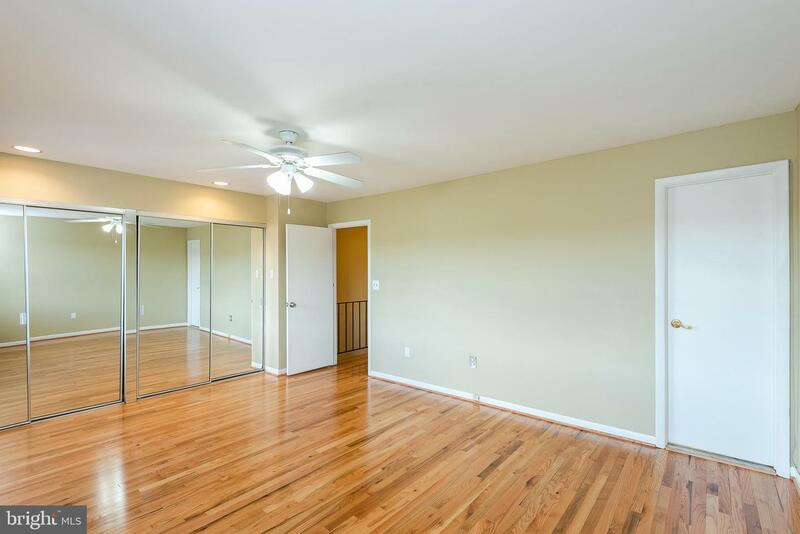 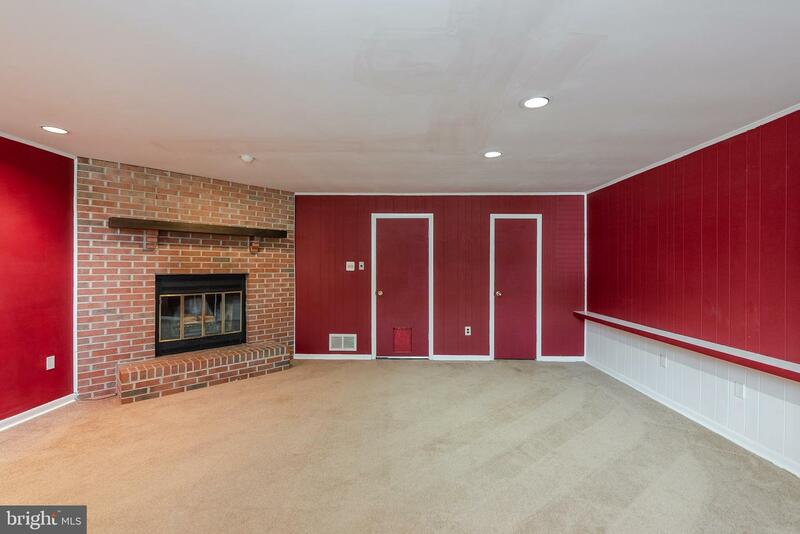 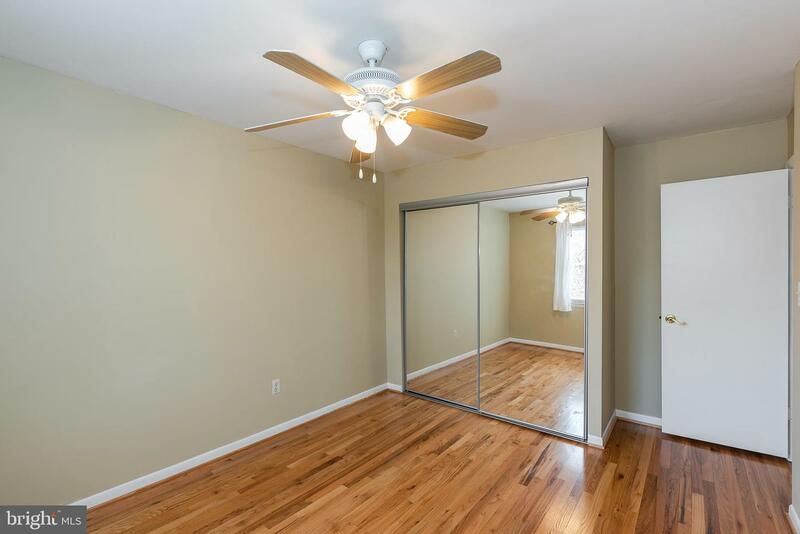 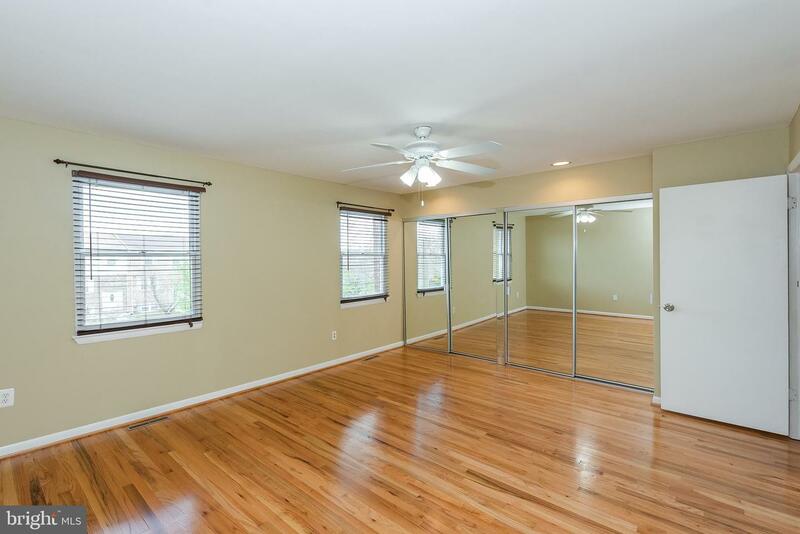 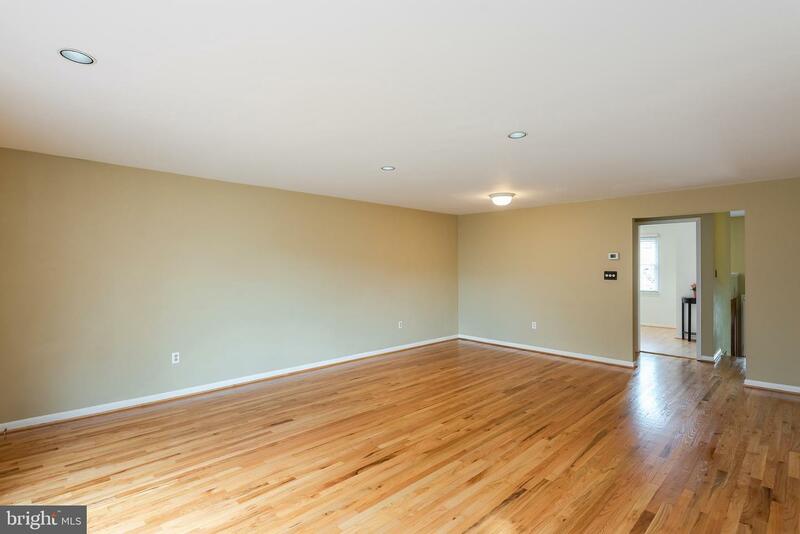 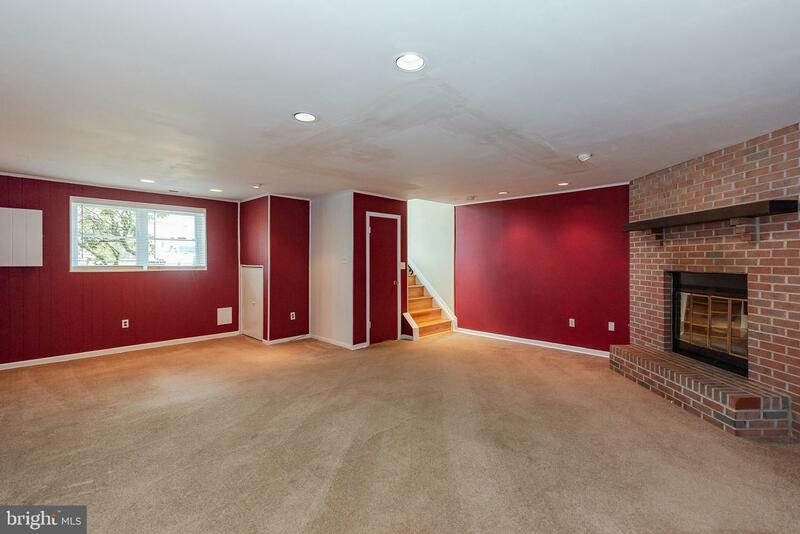 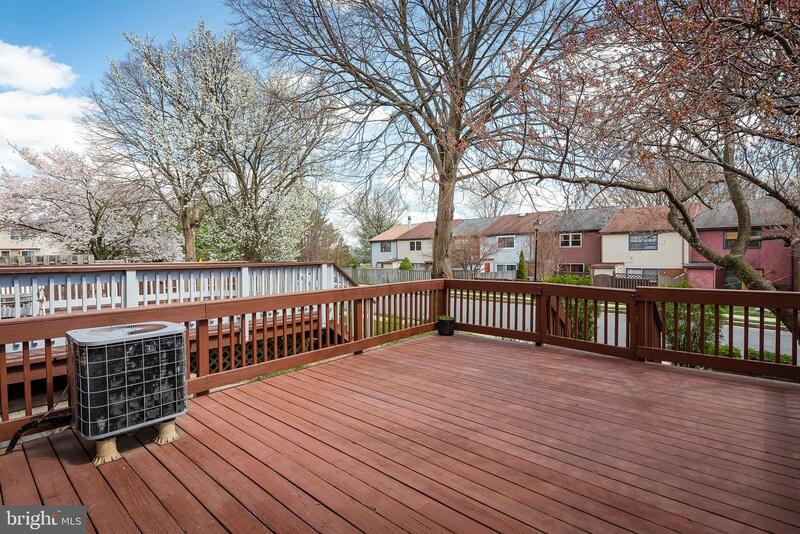 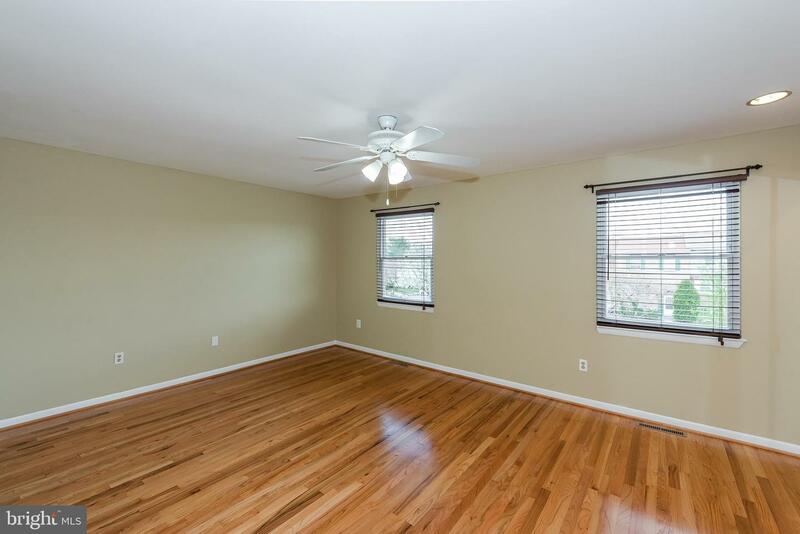 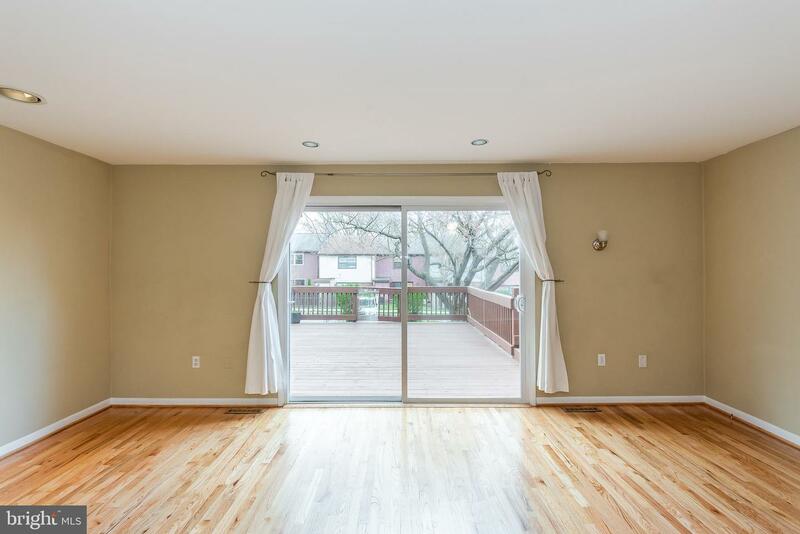 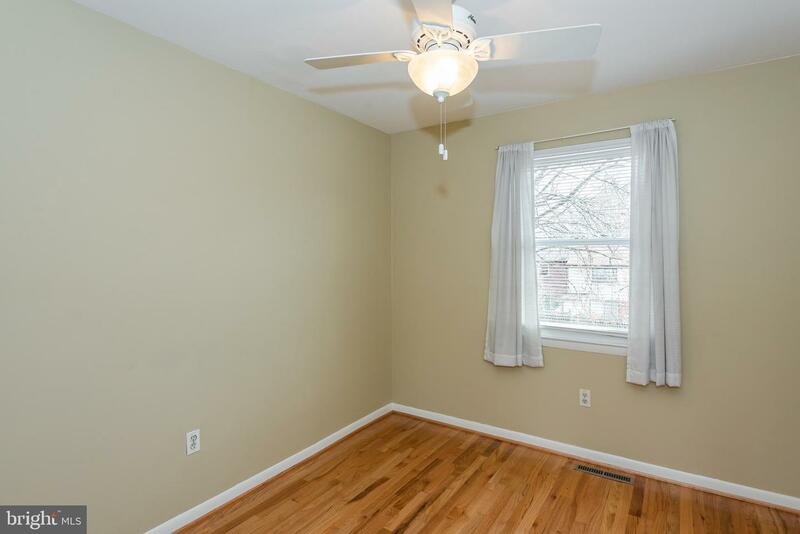 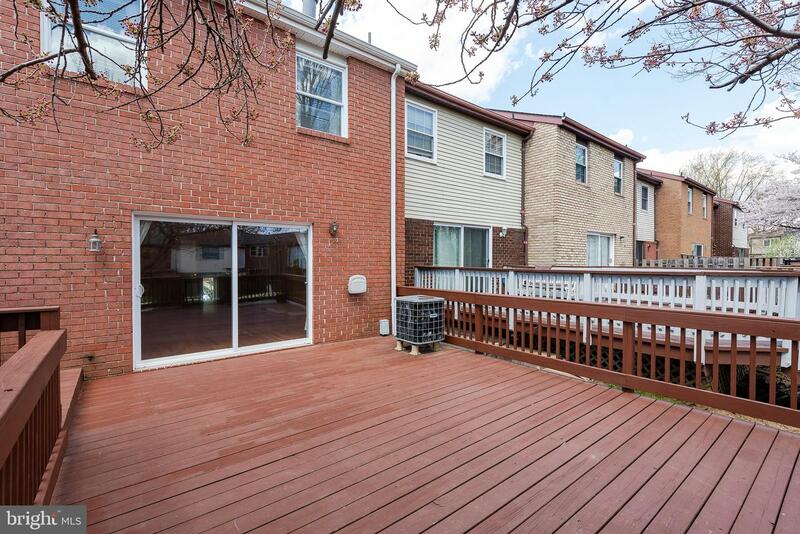 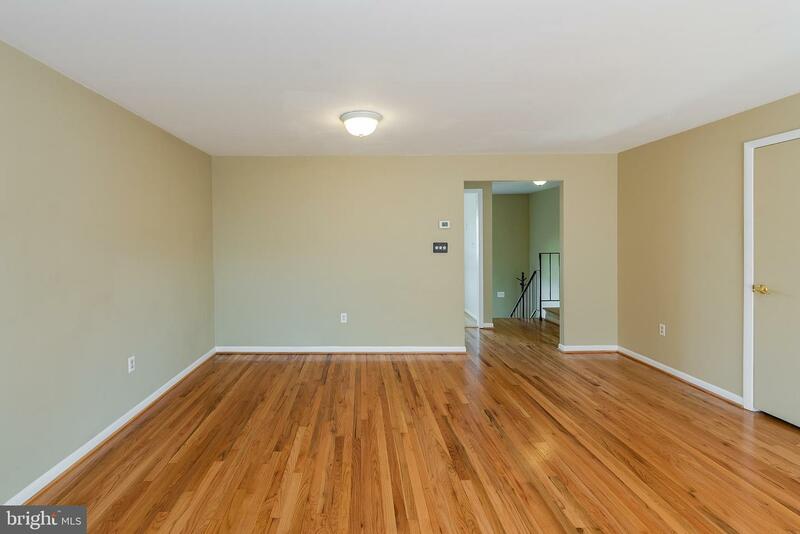 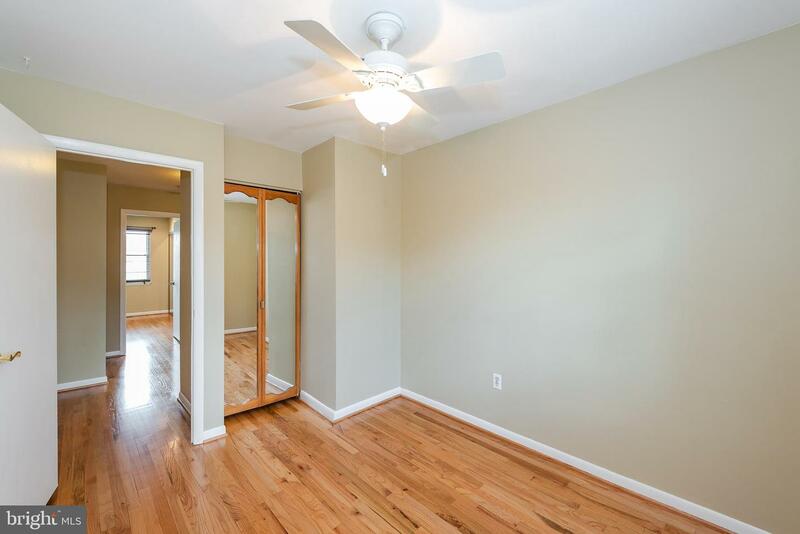 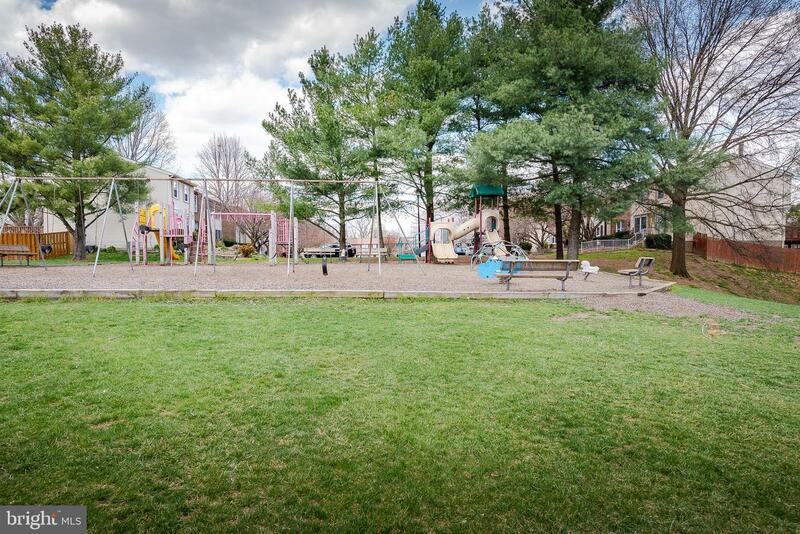 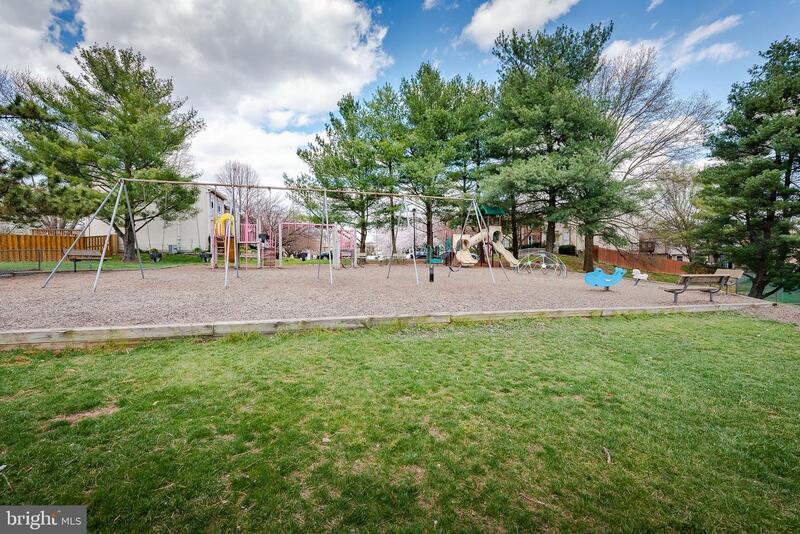 Refinished hardwood floors, eat-in kitchen, Family room with wood burning fireplace, Huge deck. 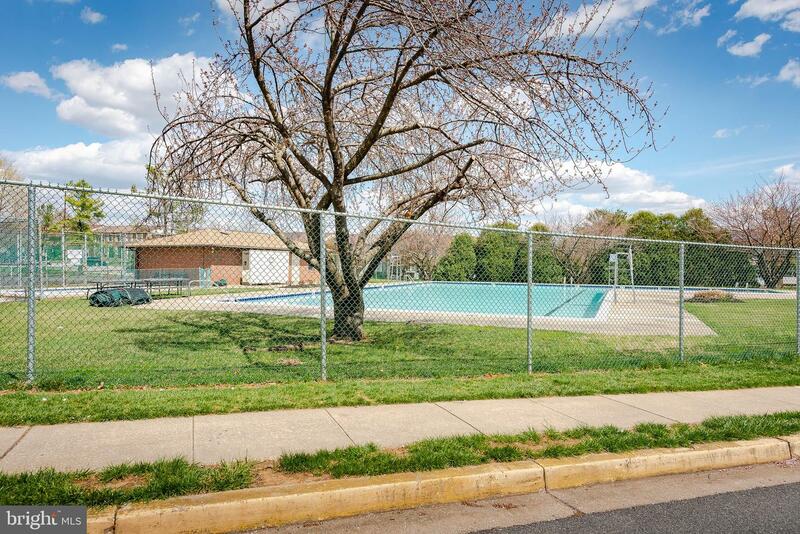 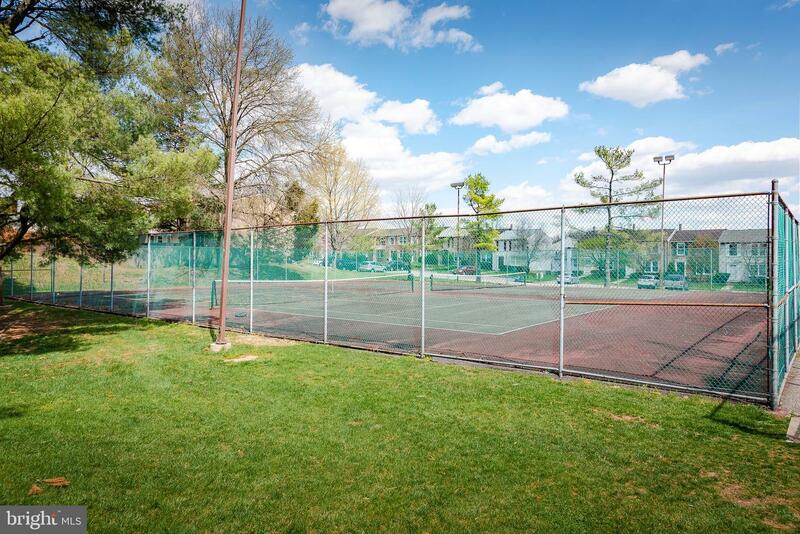 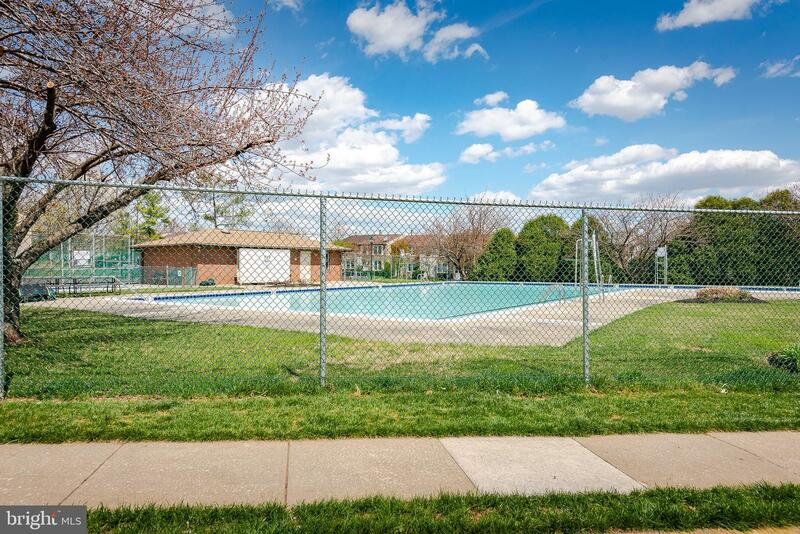 Community pool, tennis court, and tot lot.